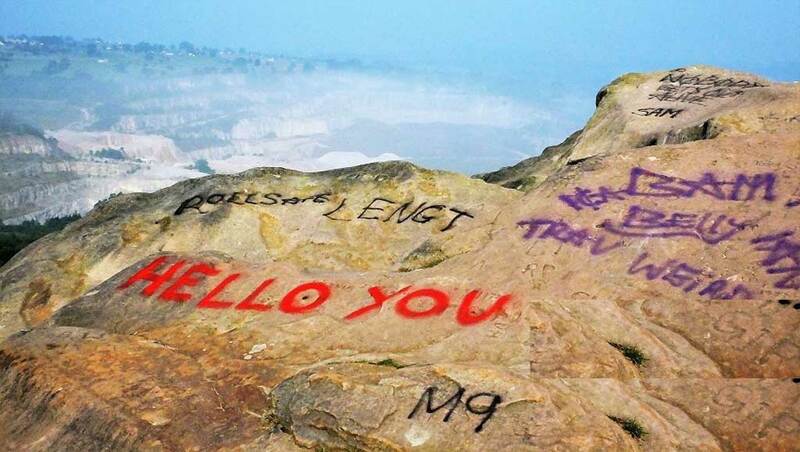 Police are appealing to the public to help trace those responsible for causing graffiti damage at a popular beauty spot in Cromford, Derbyshire. 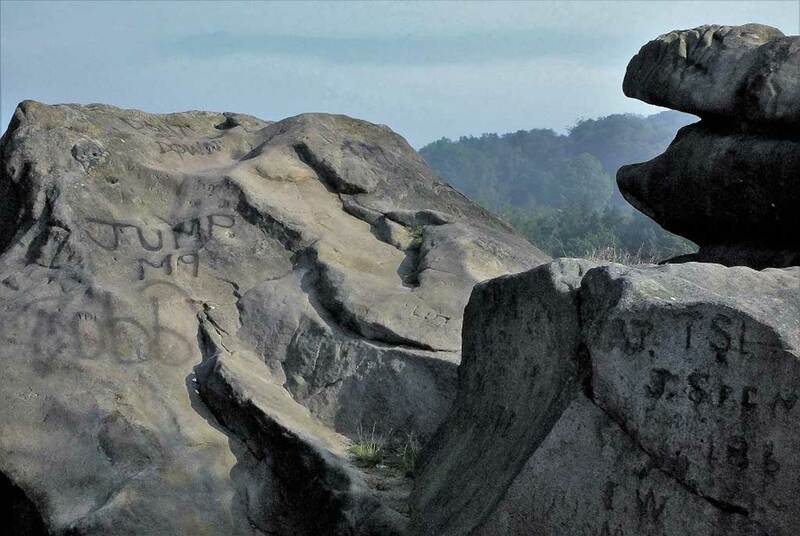 Officers from the Matlock Bath, Cromford and Bonsall Safer Neighbourhood Team were contacted by a member of the public after vandals sprayed tags and offensive language on Black Rocks, Cromford. 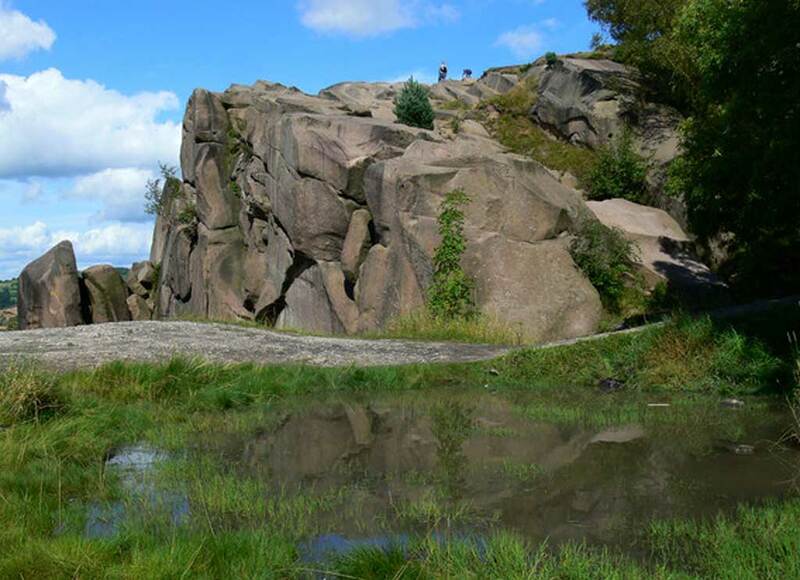 PCSO Brian Pemberton said: “We are appealing to the public in the hope that someone may know who is responsible for this damage. 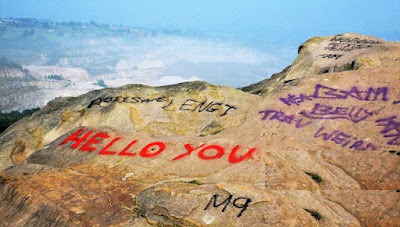 Black Rocks is a popular beauty spot and yet it is being let down by mindless vandals spraying graffiti.